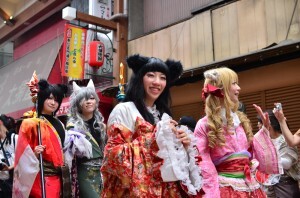 This is held each year in late July or early August. 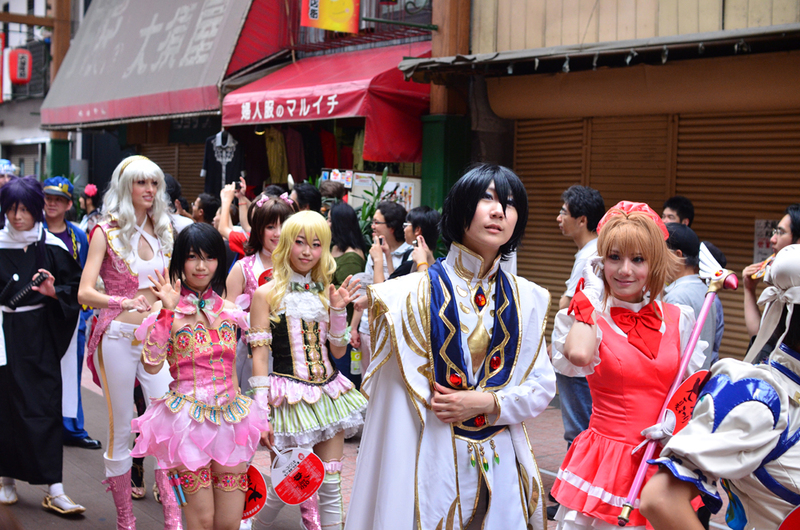 Osu is home to a growing number of shops specializing in anime and games, and is earning attention as one of Japan’s leading areas of otaku culture. 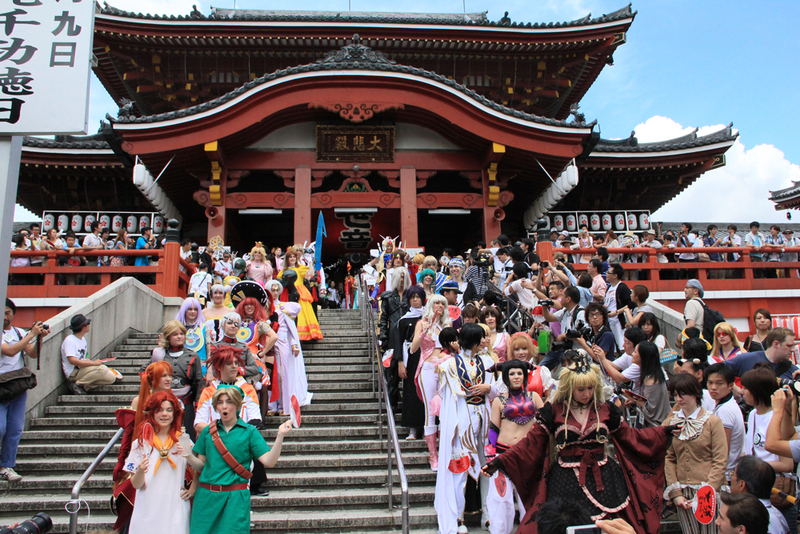 Underscoring Osu’s prominence as an otaku zone is the World Cosplay Summit that began in 2003. 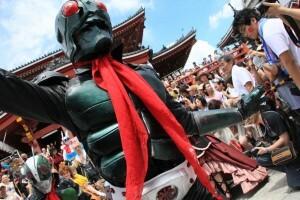 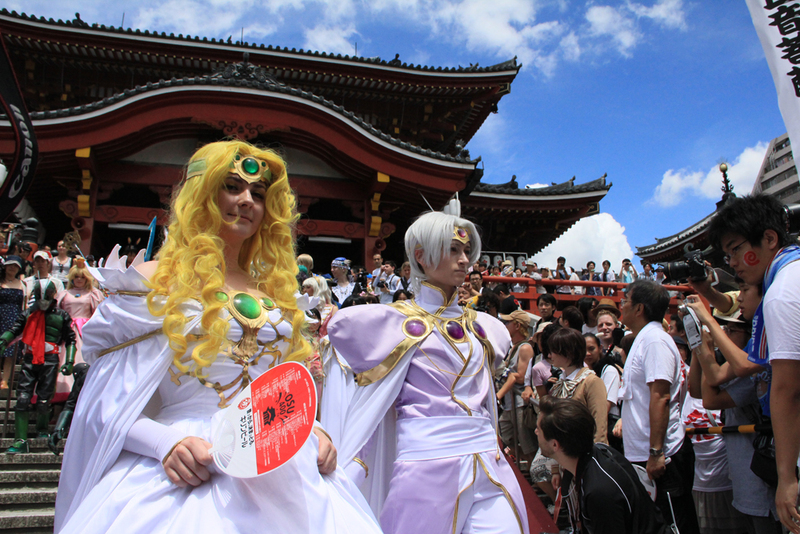 This midsummer event draws cosplay enthusiasts from all around the world to Osu.